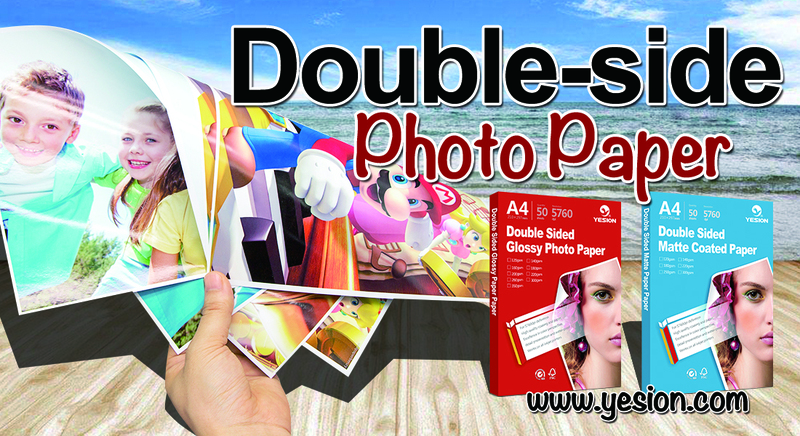 Which photo paper is better? Glossy or matte? There’s no definite answer. A glossy paper gives you a shiny finish while a matter paper doesn’t have that shine, all other factors same. Consider utensils, a shine will add to the metals. Especially colorful ones. However portraits, especially street ones might look bad when glossy is used. Pick and choose as per picture, there are no rules in photography so why should there be in photograph printing? Do consider that different end treatment is needed for photographs for both glossy and matte finish, major difference in sharpening levels and methods. It really depends on the photos. Someone would prefer glossy photos for normal shots. Like the wedding group photos shots. But if its candid, then matte is the way to go. All the post processing and the quality of the photos taken using a DSLR are more prominent in matte prints. Another thing about glossy is , it does not offer a very pleasing view of the photos. Sometime or the other, light is reflected off the photo making it not viewable to the fullest, whereas matte prints will look more of like a magazine and is very interesting to view. Also large size photos look great in matte prints. Glossy is best suited for 6 x 4 prints. But someone personally prefer printing photographs in a Matte photo paper ! Even though images do look more sharper, with more detailed and vibrant colors in a Glossy photo paper than how they look in a semi gloss or matte paper. But one bad and very irritating thing about glossy photo paper is that they are glossy, and that shiny surface isn't always what you want in a print. Since excellent sharpness and color saturation can be achieved with matte papers too, and the print often has a more pleasing appearance than a shiny, almost reflective one. Most professional photographers get their photographs printed in matte. Small informal prints often do pretty well in glossy or semi gloss. But for Larger prints it's always better to go for the matte. In view of the high glossy paper and matte paper have their own advantages and disadvantages.So it really depends on what you prefer, over criteria such as cost, clarity and photo type and size.